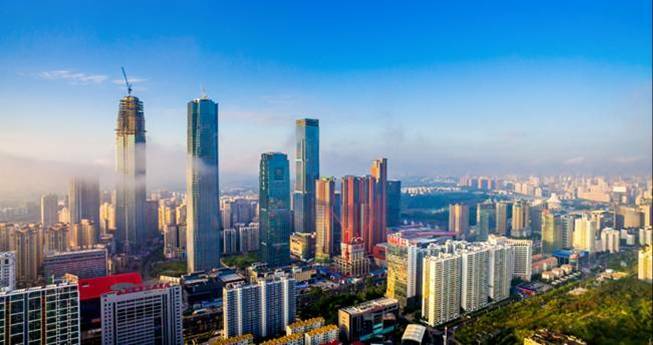 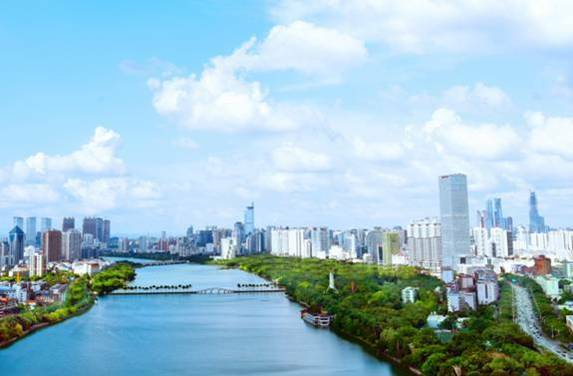 Nanning has won the titles of "National Civilized City", "National Sanitary City", City of "UN Habitat Award", "China Baosteel Environmental Prize", "China Habitat Environment Prize", "China Excellent Tourism City", "National Water-saving City", "Forbes Best Business City in China Mainland", China’s “City of Health and Leisure”, “China’s Top Ten Happiest Cities in 2015" successively, and been awarded “National Double Support Model City" for five consecutive years, "National Civilized City" for three consecutive years. 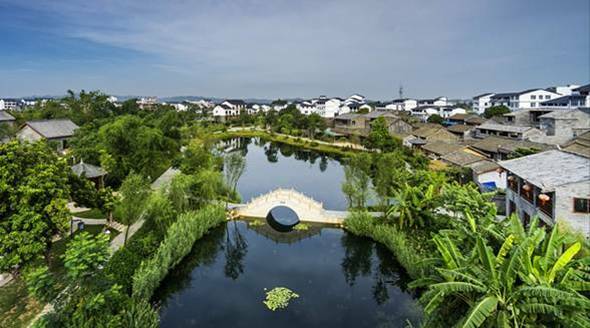 In 2015, it was included in the first batch of "National Ecological Garden City", becoming the only capital city among the 7 winning cities. 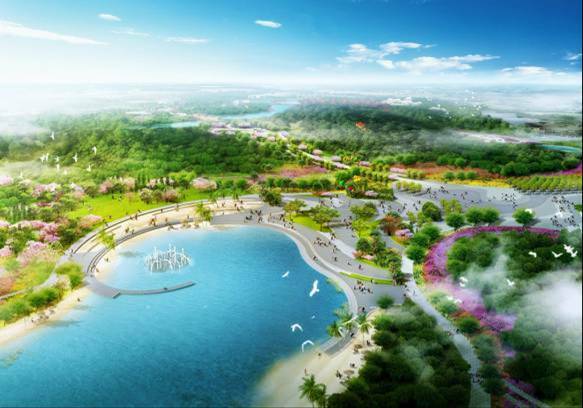 (The 12th China (Nanning) International Garden Expo will be held in Nanning in December 2018.